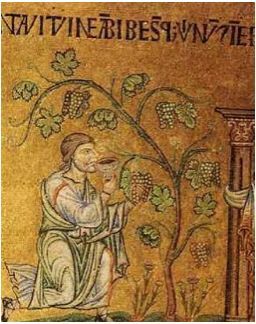 Wine, the most pleasant of drinks, whether we owe it to Noah who planted the vine, or whether it is due to Bacchus, who squeezed the juice out of the grape, dates from the infancy of the world. 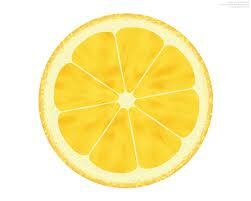 Taste is another sense which communicates knowledge of our surrounding to the brain. 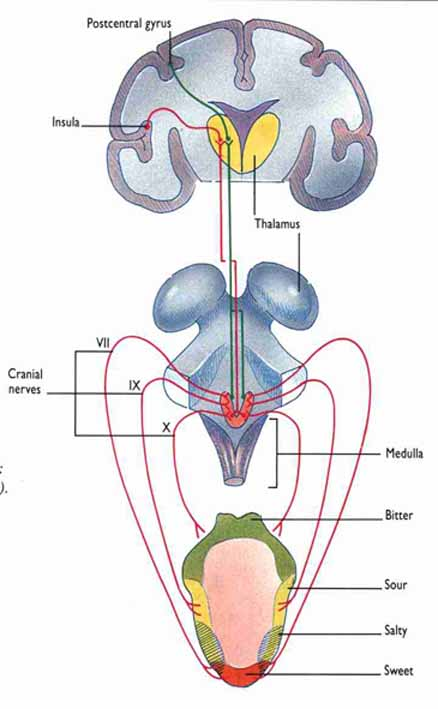 Multiple cranial nerves, including cranial nerves VII, IX and X, transmit taste information from the mouth and pharynx to the brain via the brain stem. Cranial nerve V is responsible for the oral sense of touch which with the sense of smell are complimentary to the overall sense of flavour. The sense of taste is one of the five senses. Taste is the sensation produced when a substance of certain chemical properties reacts chemically in the mouth with the chemo-receptors of the taste buds on the tongue. Wine like any other food or beverage, consumable product, affects our sense of taste and smell through the chemical effect of its constituents on the chemoreceptors of the smell and taste sense organs. The sense of taste is basically our ability to sense and react to soluble molecules and Ions called tastants –or taste emitting products. 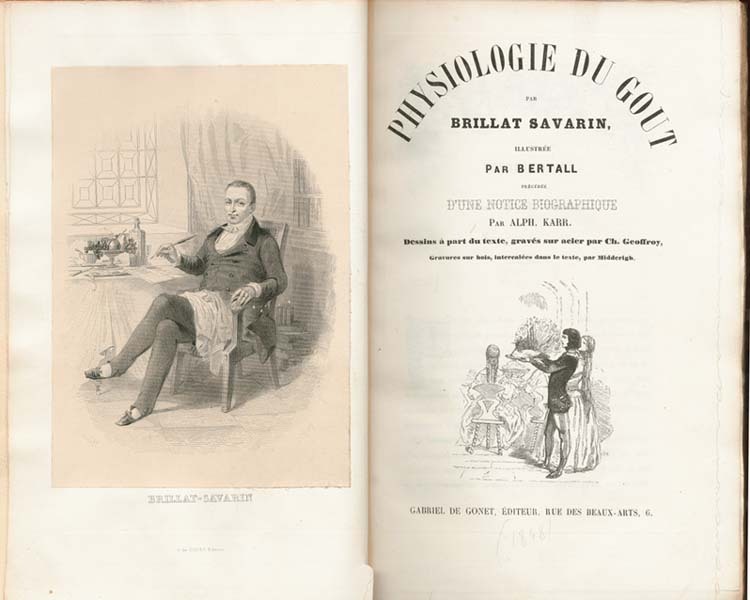 Although there are five different types of taste receptors known: salt, sweet, sour, bitter, and Umami, Since there are very few salty or savoury, (Umami) wines tastes, wine is manifested taste wise, only as one of the 3 primary tastes: sour, sweet, bitter. Or their combined tastes. All of our taste receptors are located in the oral region and most of those, are on the tongue. These receptors are known as taste cells, and they are contained in bundles called taste buds, which are contained in raised areas known as papillae. They are located on the upper surface of the tongue, soft palate, upper esophagus and epiglottis. • Foliate papillae – these are ridges and grooves towards the back part of the tongue on both sides. They contain taste receptors and are Innervated by facial nerve (front papillae) and glossopharyngeal nerve (papillae at the back). 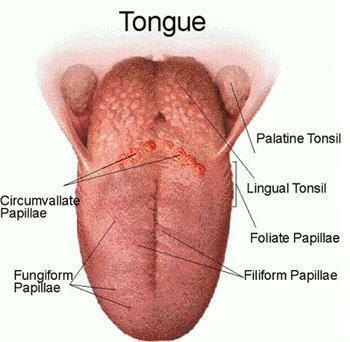 • Circumvallate papillae – there are around 12 of these papillae in most people, and they are present at the very back of the tongue, and form the far border of our tongue. These papillae are associated with the ducts of Von Ebner’s glands, contain taste receptors and are innervated by the glossopharyngeal nerve. Each taste bud houses gustatory cells that control the function of taste sensation. Soluble food particles dissolved in the saliva, flow into the taste bud and the cells react. 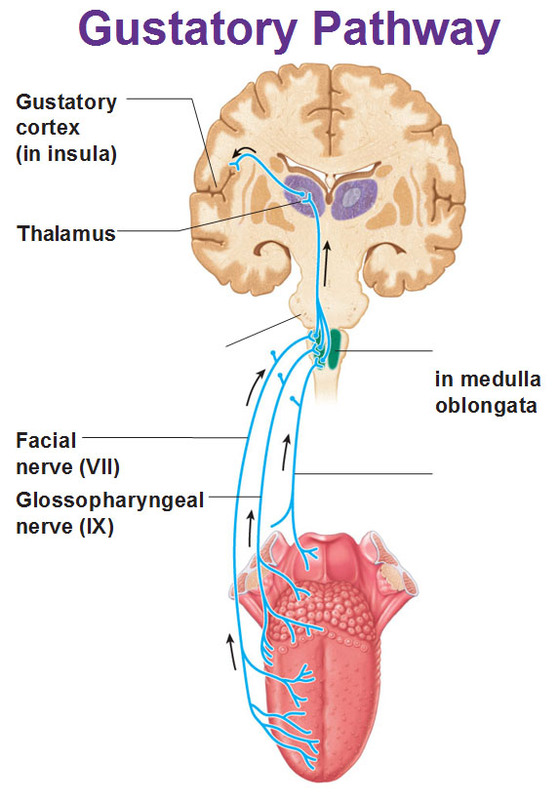 Nerve signals are sent to the brain and reach the gustatory section of the sensory cortex, the so-called taste center. The primary gustatory cortex is a brain structure responsible for the perception of taste the: anterior insula on the insular lobe and the frontal operculum on the inferior frontal gyrus. There are some 10,000 little taste buds on our tongue that perceive the taste of food and wine. Once signals reach the taste center, the brain interprets the food by its tastes as good or bad. Chewing food also sends volatile molecules of food via the Nasopharynx to the olfactory center in the nose which is interpreted as smell. Taste and smell receptors send signals to the brain, which simultaneously is translated as flavour (combined smell and taste) in the brain. Nasal congestion may diminish the sense of taste (inability to smell essentially obliterates the sense of taste). The cerebellum, or the forebrain, controls taste buds. Sensory neurons from the tongue send electrical impulses to the brain to determine a substance’s taste. The “primary gustatory region” is located just behind the temporal lobe. Taste unlike the sense of sight (Optic nerve), or hearing (Auditory nerve) which are large, visible bundles of neurons with all sensory information carried through them to one center in the brain (sight or hearing), utilizes several cranial nerves to take part in transforming the stimuli none of which is doing so as its primary function. 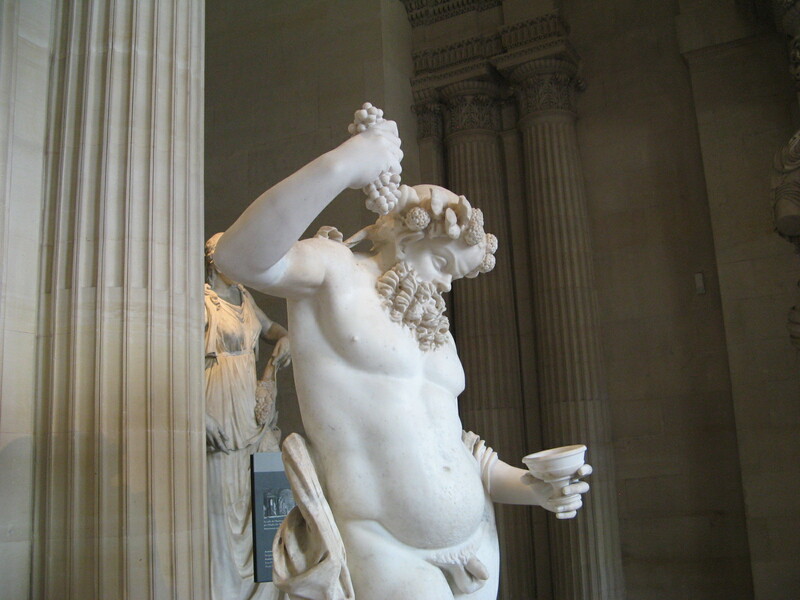 Taste (gestation), along with smell (olfaction) and trigeminal nerve sensation of touch (the sensation of texture, pain, and temperature), determines flavors, the sensory impressions of wine or other substances. The bud is formed by two kinds of cells: supporting cells and gustatory-taste cells. The supporting cells form an outer envelope for the bud. Some are found between the taste cells. 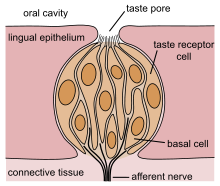 The gustatory (taste) cells are spindle-shaped, and each possesses a large spherical nucleus near the middle of the cell, with a chemoreceptor, that occupies the central portion of the bud. Each cell ends up at the gustatory pore (hole) in a fine hair filament, the gustatory hair. Soluble chemicals in the saliva affect the receptors and give rise to a certain taste sensation. Wine is a special drink in the sense that it is revealed taste wise in layers of exposure, it contains 3 of the 4 tastes whether directly sweet, sour and bitter or in case of very dry wine (there are still 4gr of sugar /Liter) sweetness can often be felt by association. Although each bud contains receptors to all tastes there are zones on the tongue sensitive to one of the 5 tastes in particular. Sweet sensation is located mainly at the tip of the tongue (front). Salty sensation are around the sweet zone. Sweet sensation is produced by the presence of sugars. At least two different variants of the “sweetness receptors” must be activated for the brain to register sweet sensation. The average human detection threshold for sucrose is 10 millimoles per liter. For lactose it is 30 millimoles per liter. Sourness is the taste that detects acidity. The sourness of substances is rated relative to dilute hydrochloric acid; Sour taste is detected by small groups of cells that are distributed across all taste buds in the tongue. The most common food group that contains naturally sour foods is fruit, such as all citrus especially lemons, tamarinds, grapes. 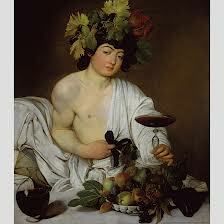 Wine also has a sour tinge to its flavor, and if not kept correctly, it will spoil and attain the sour taste of vinegar. 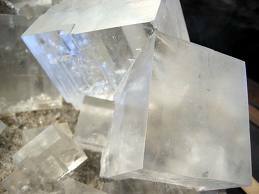 Saltiness is a taste produced primarily by the presence of sodium ions. Other ions of the alkali metals group also taste salty. Bitterness is the most sensitive of the tastes, and many perceive it as unpleasant, sharp, or disagreeable, but it is sometimes desirable and intentionally added via various bittering agents. Common bitter foods and beverages include coffee, unsweetened cocoa, olives, citrus peel. 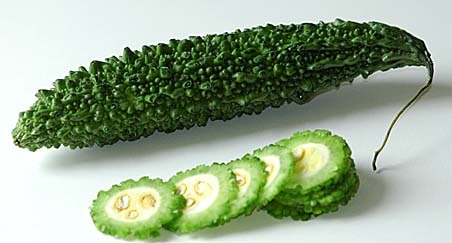 Quinine is also known for its bitter taste and is found in tonic water. A large number of natural bitter compounds are known to be toxic. The ability to detect bitter-tasting, toxic compounds at low thresholds is considered to provide an important protective function. Taste receptors, type 2, also known as T2Rs coupled to the G proteingustducin are responsible for the human ability to taste bitter substances. 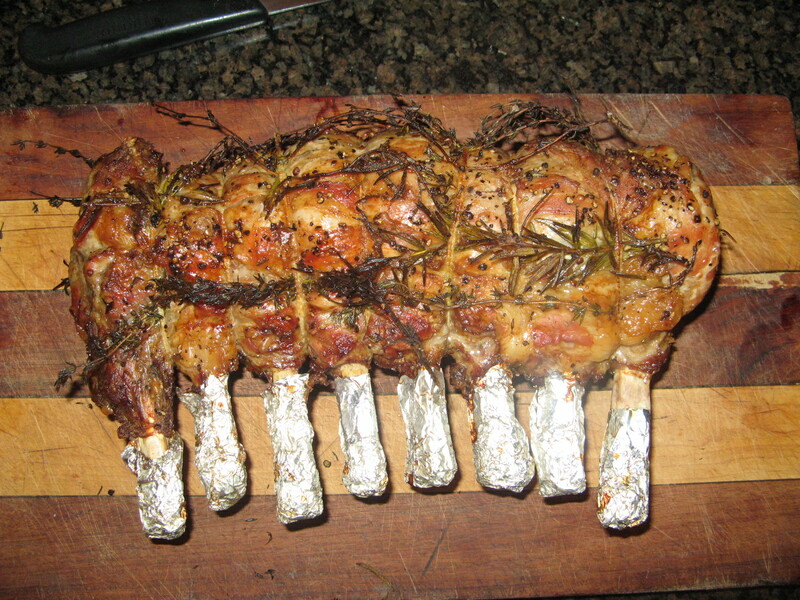 Umami is a savory (appetitive) taste described as meaty taste. Monosodium glutamate (MSG), produces a strong Umami taste It can be tasted in cheese, soy sauce, meats and in many other fermented and aged foods. 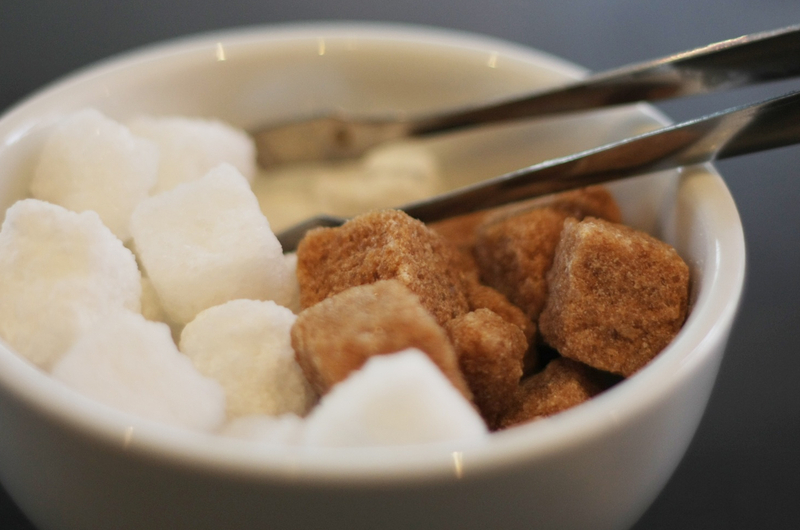 Some say that Umami taste buds respond specifically to glutamate in the same way that “sweet” ones respond to sugar. Glutamate binds to a variant of G protein coupled glutamate receptors. Others say that Umami is not one of the primary tastes but rather a “taste” evoked by conditioning and is a result of a learning process. When we eat proteins they are broken through digestion into amino acids one of which is Glutamate. Glutamate receptors in the “in our intestine” sense glutamate and send signals to the brain regarding Protein consumption which is connected to the meat, cheese, eggs we have just consumed and since proteins are required as body building materials the brain “makes us like” them through glutamate receptors in the gut and not on the tongue – taste receptors. We learn to like body builders essential to our body, same goes with fats, fats are tasty because our body needs them not because they have taste. The sense of taste and olfaction are connected to our emotional state as well as their chemical effect on the chemo receptors and their proximity to the “emotional and memory centers” in the brain. וביטרגורד תמצא גם בבית שלנו, גיני מאוד אוהבת ואני ממש לא.